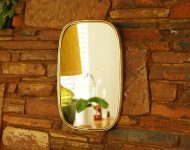 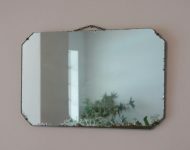 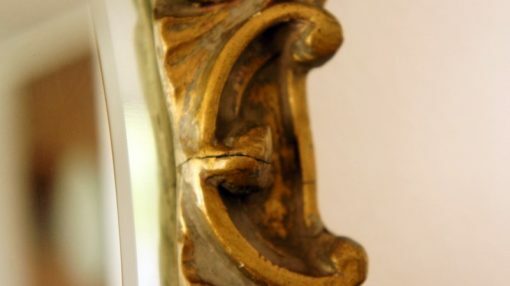 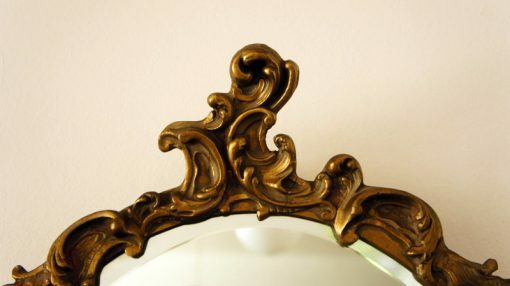 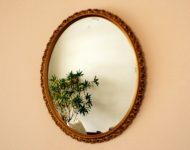 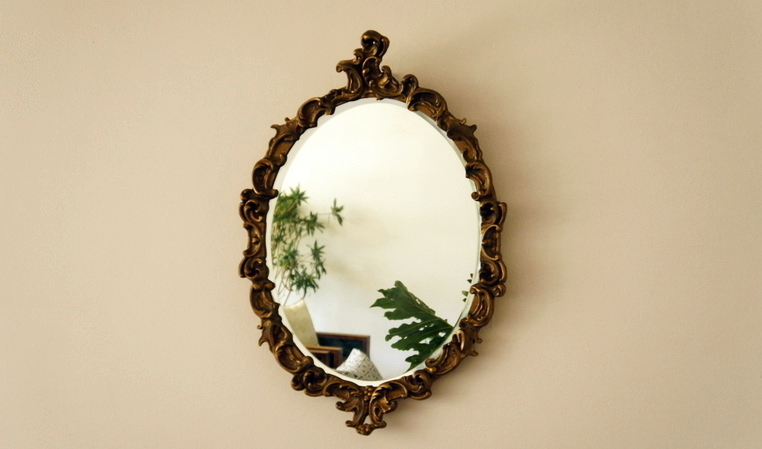 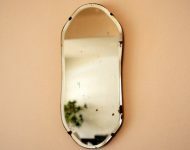 If you’ve been hunting for a vintage mirror, then this might be the one that you’ve been waiting for – it’s got a lot going for it! 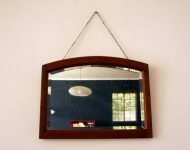 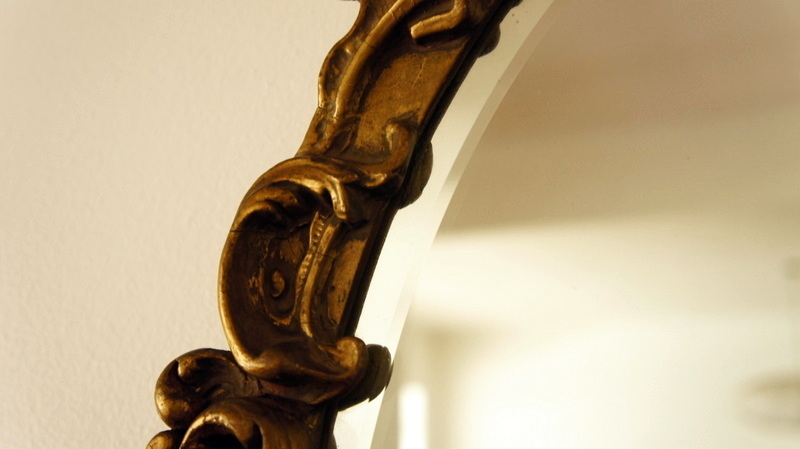 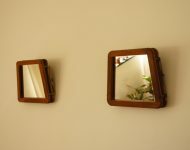 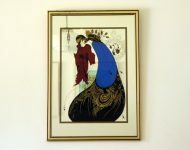 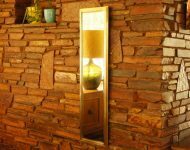 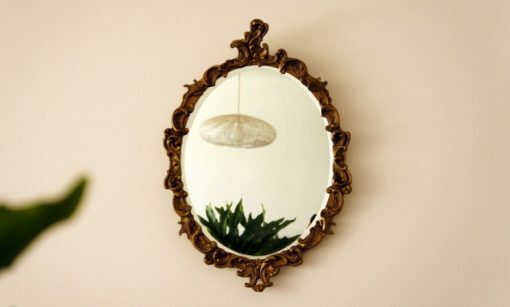 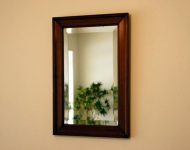 The glass has a beautiful bevelled edge, which is often missing from these mirrors – the glass breaks, and is replaced with a plain cut mirror; the frame is in good condition for the most part; and it’s a nice size – not crazy big, but not small either – large enough to make a proper impact! 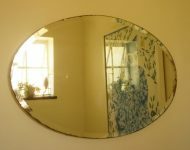 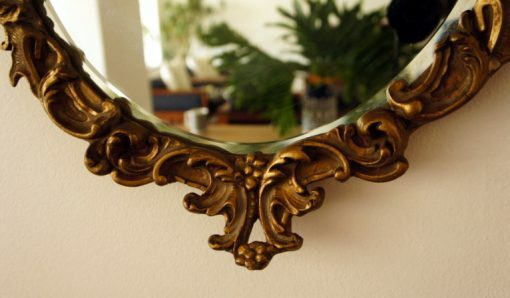 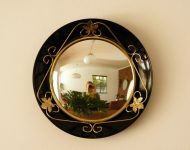 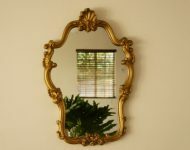 A classic mirror that would look wonderful in your entrance hall, bedroom or bathroom.